towards helping you live your best dating life. to increase your dating prospects. Webster's defines a Superhero as an exceptionally skillful or successful person. Does that sum up who you aspire to be? An exceptional, skillful and successful dater? I'm sure you're sitting around wondering how your friends, family and colleagues have managed to win at love, while all your attempts have lead to failure. Don't you think it's about time you started winning too? Join me today! Manage your dating schedule, organize your dating platforms, record prospects and more! 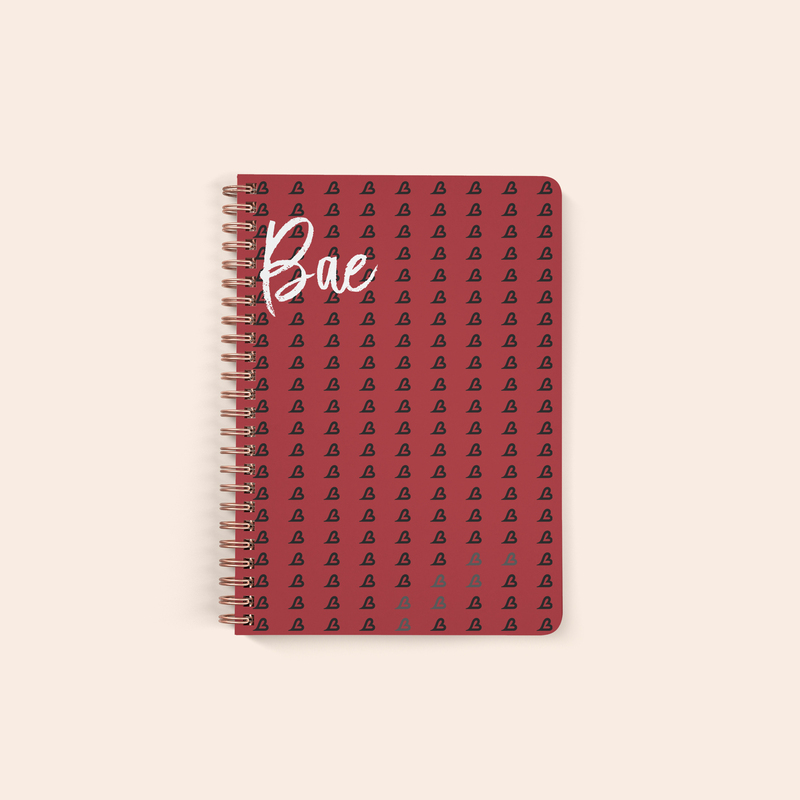 The Bae Planner™ is the only daily planner that helps you organize your dating life. Designed by a top dating expert to maximize dating efficiency and work/love-life balance, the Bae Planner™ is intended to help you stay accountable, reach your dating and/or relationship goals, track dating habits and tackle fears.